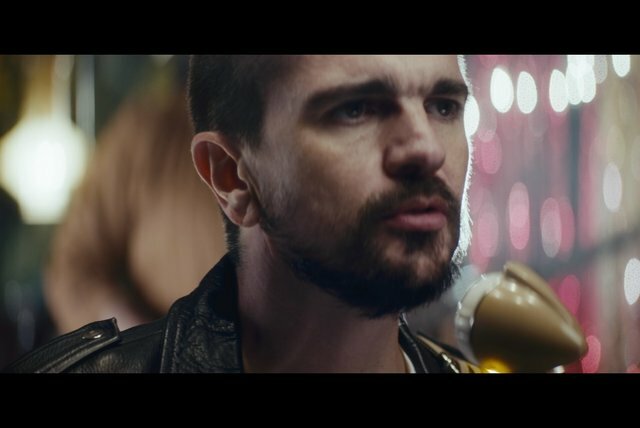 Whereas many of his Spanish-language contemporaries undertook English-language crossover campaigns at one point or another in their careers, Colombian singer/songwriter, guitarist, and author Juanes won global appeal exclusively in his native language and became perhaps the biggest and most important popular Latin music artist in the world in the early 21st century. 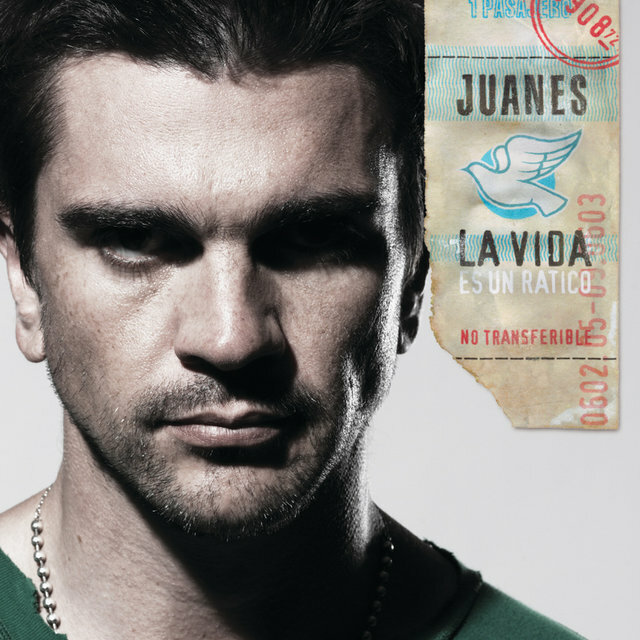 After his debut album, Fijate Bien (2000), won him the Grammy for Best New Artist (the first of two dozen including 20 Latin Grammy Awards and two Grammys), Juanes broke through to global success with his second offering, Un Día Normal (2002). 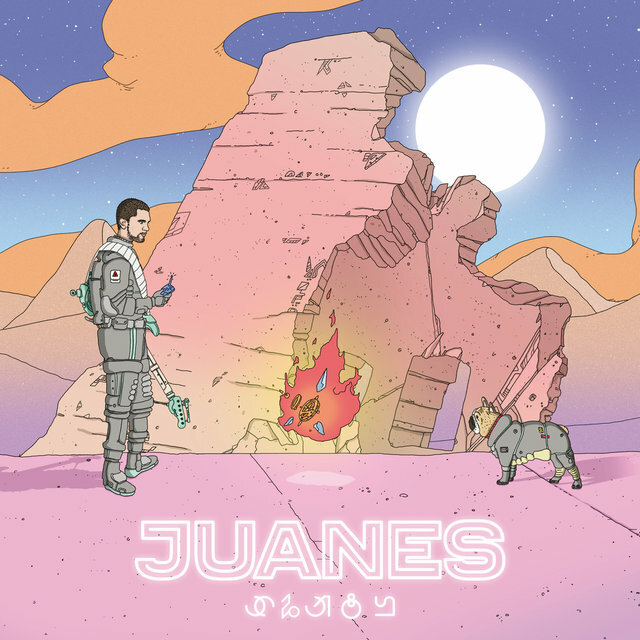 In the United States alone, the album rode the Billboard Latin chart for two straight years, remaining in the Top Ten for a record-breaking 92 weeks. 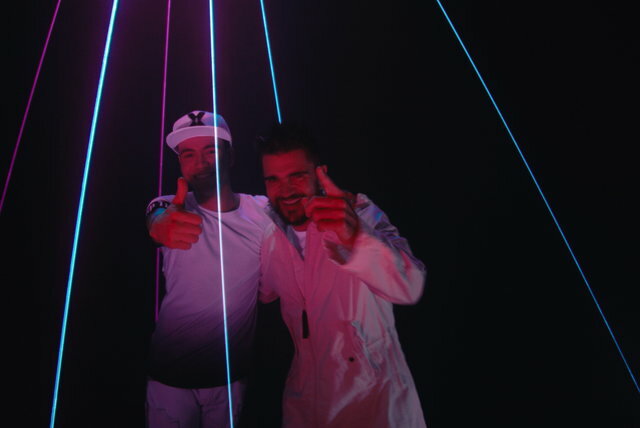 It also notched charting hit singles (six), Grammy nominations (eight), Grammy awards (five), and various other accolades. 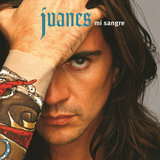 When he returned with his third album, Mi Sangre (2004), Juanes again garnered all kinds of commercial success and critical acclaim. 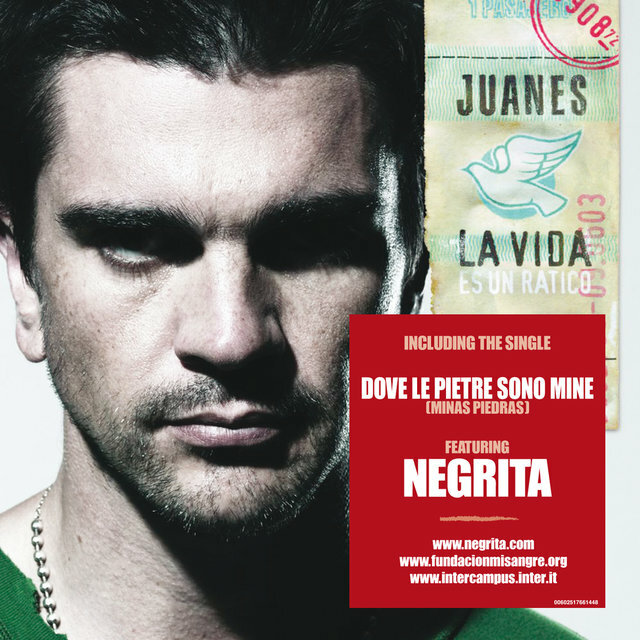 He tirelessly toured in support of the album, and by 2005 he had begun topping the singles chart in non-Spanish-speaking countries such as Germany, Italy, and Switzerland. 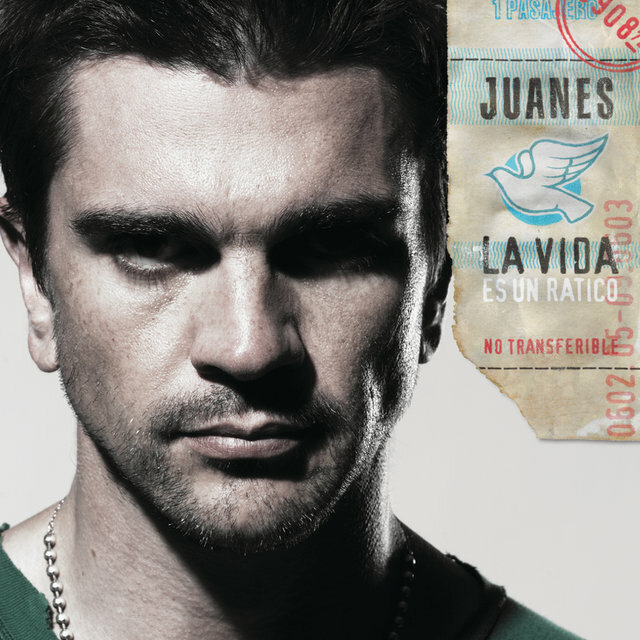 By the time he returned with his fourth album, La Vida...Es un Ratico (2007), Juanes had such a global presence, Universal chose to release "Me Enamora," the lead single, to media outlets in 77 countries; it became a number one hit in 14 of them, setting the stage for another cycle of commercial success. 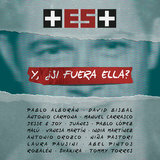 Each recording since that time has expanded his fanbase and creative reach. 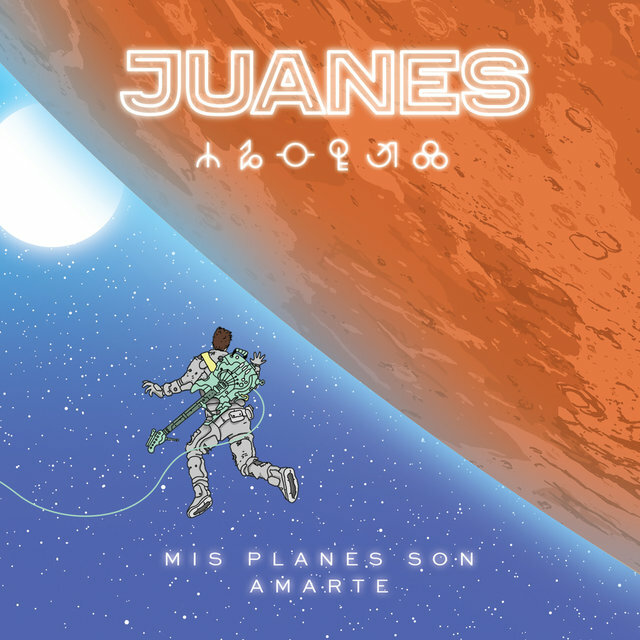 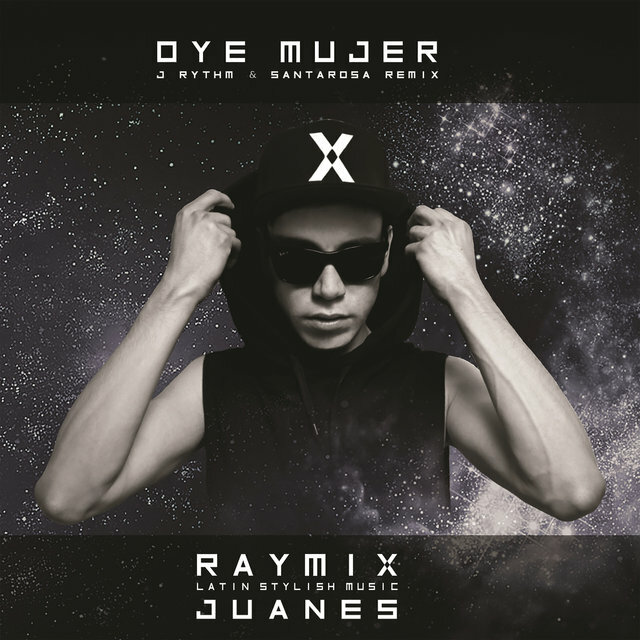 His 2017 chart-topping outing Mis Planes Son Amarte, was the first complete audio-visual album. 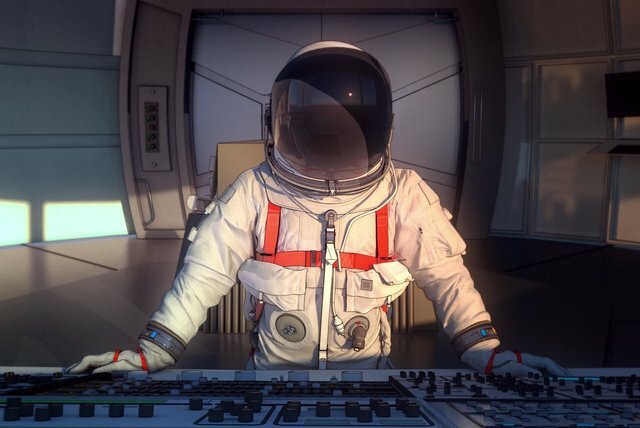 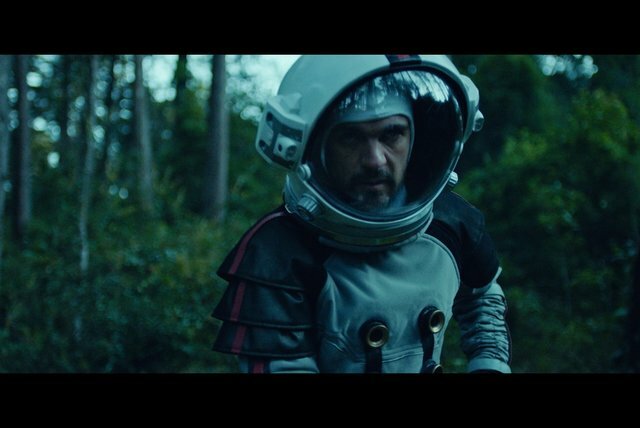 Conceptual in origin, each of its songs was released with a corresponding thematic video, creating an expanded narrative. 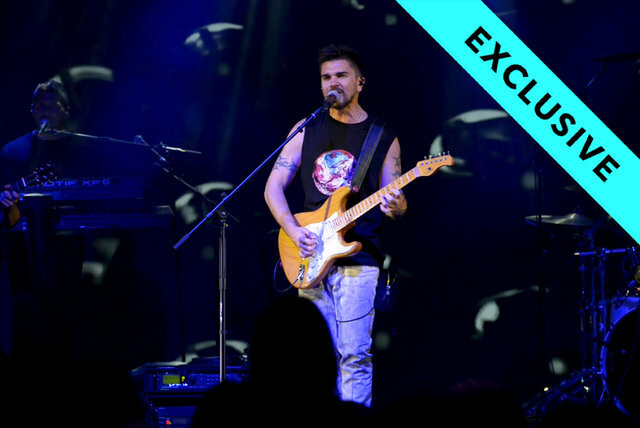 Born Juan Esteban Aristizábal Vásquez on August 9, 1972, in Carolina del Príncipe, Antioquia, Colombia, Juanes began to learn how to play guitar at age seven, taught by his father and older brothers. 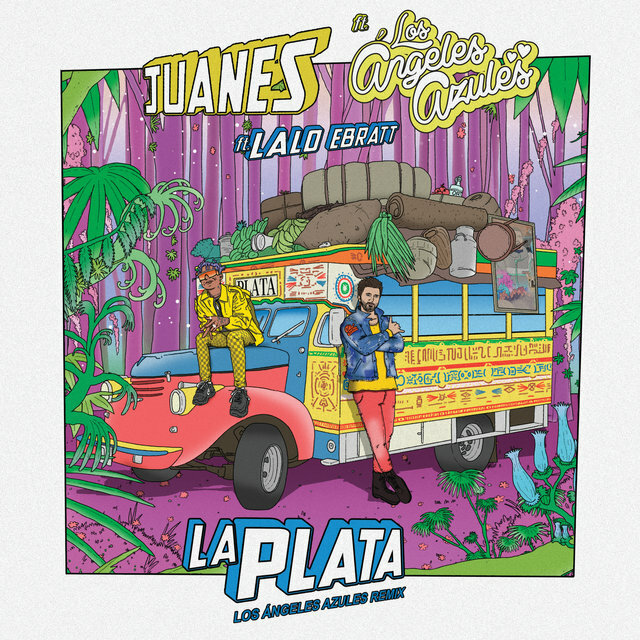 His passion for the instrument led him to learn traditional Latin sounds such as boleros, tangos, and cumbias as well as Colombian folk music styles such as vallenato and guasca. 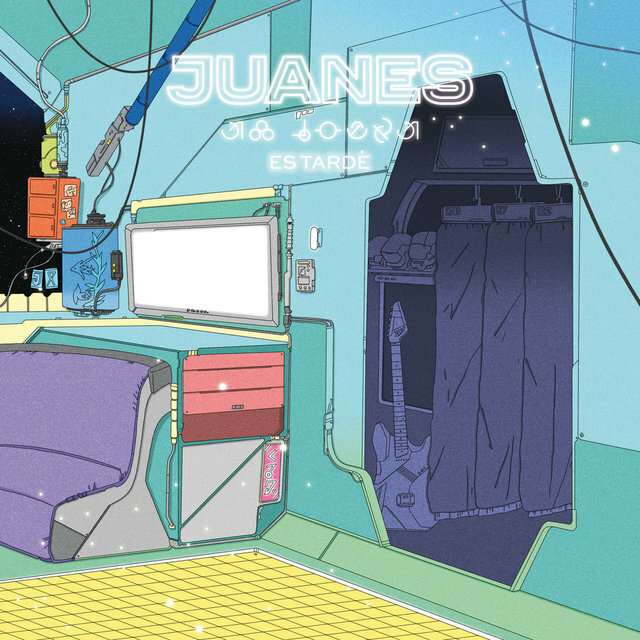 During his upbringing in Colombia he also became steadily acquainted with the grief endured by his fellow countrymen: His cousin was executed by kidnappers, and a close friend was killed by gunmen. 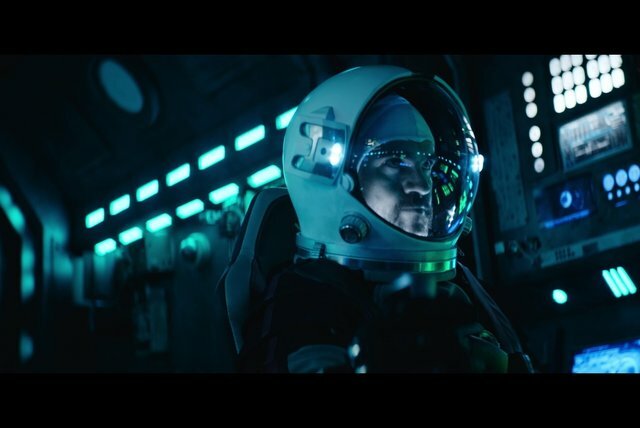 He also lost his father to cancer. 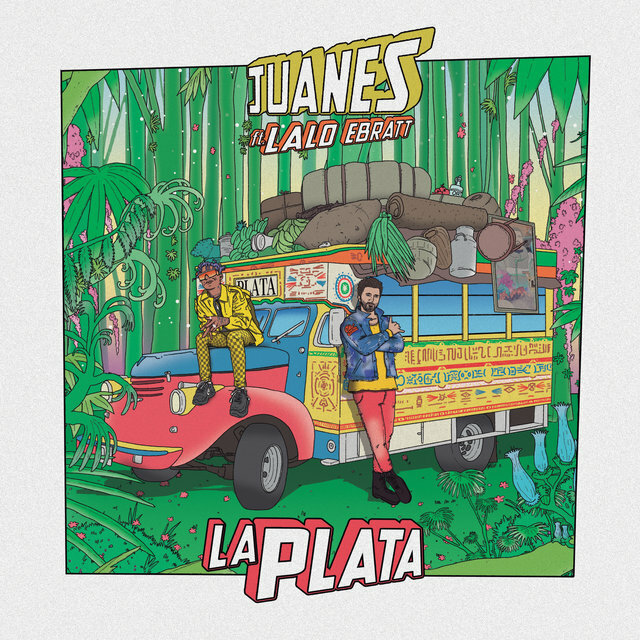 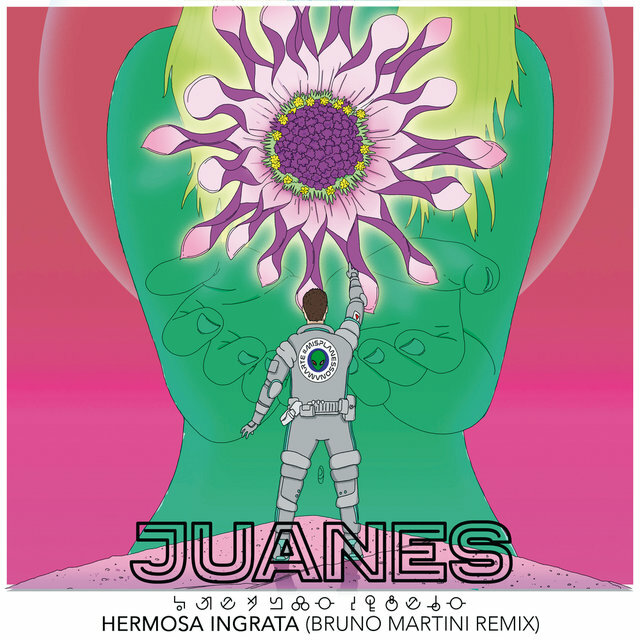 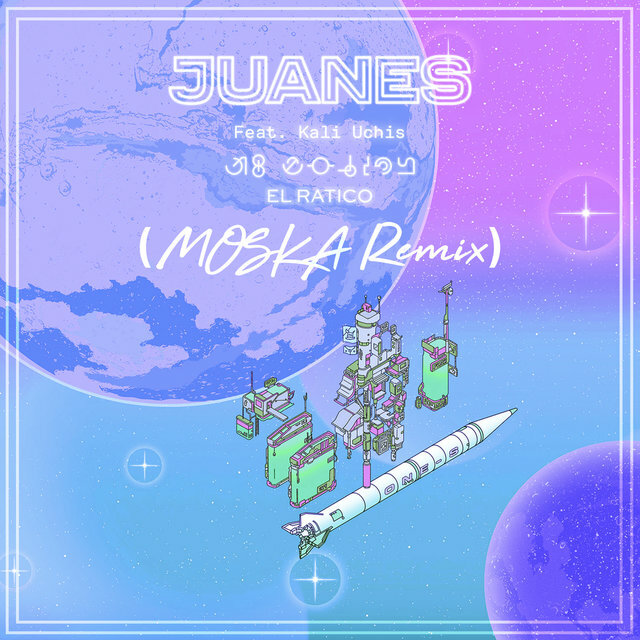 In 2000, Juanes and Santaolalla began work on what would become Fijate Bien, and the singer/songwriter/guitarist also partnered with manager Fernan Martinez, a fellow Colombian who had previously stood beside Enrique Iglesias during that artist's rise to international fame. 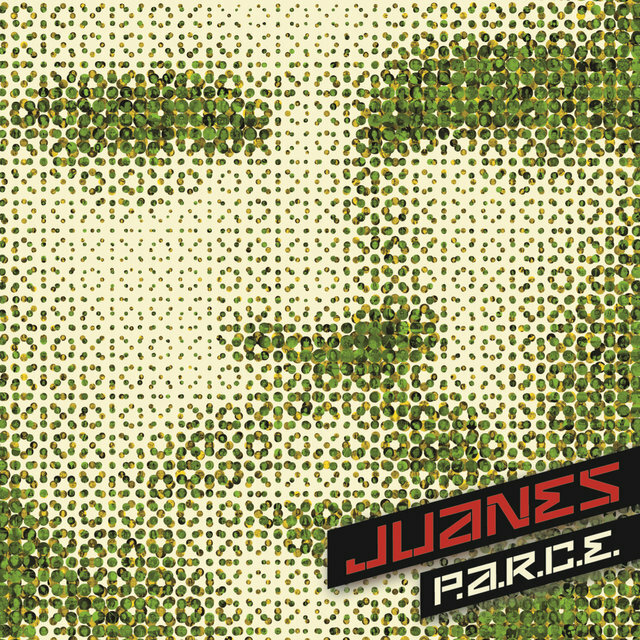 With everything in place for Juanes, Surco, in association with Universal Music Latino, released Fijate Bien on October 17, 2000. 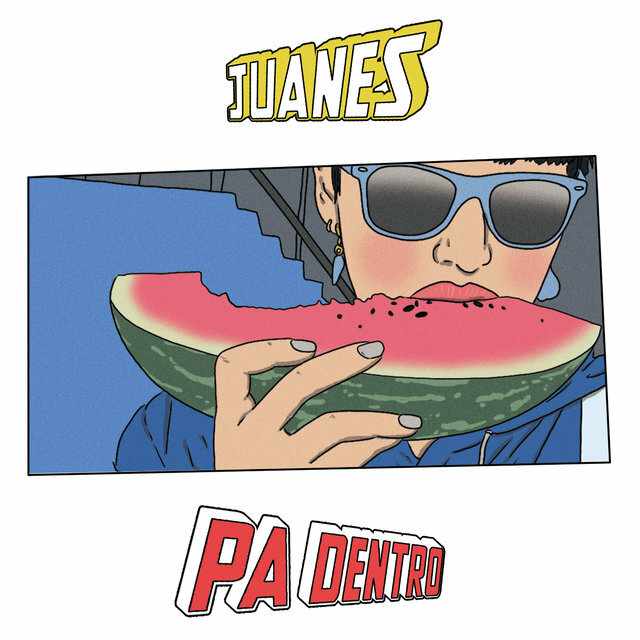 The album sold very well in Colombia, where it spent ten weeks at number one, but it was slow to catch on elsewhere, spinning off a few modest hits: the title track, "Nada," and "Podemos Hacernos Dano." 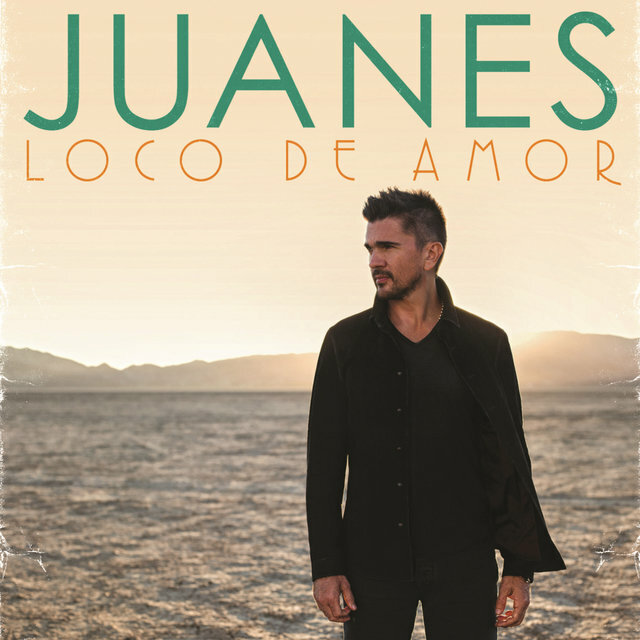 It was a pleasant surprise, then, when it was announced in July 2001 that Juanes had received a whopping seven Latin Grammy nominations. Such recognition brought a lot of international attention to Fijate Bien, especially once Juanes won three Grammys, including Best New Artist. 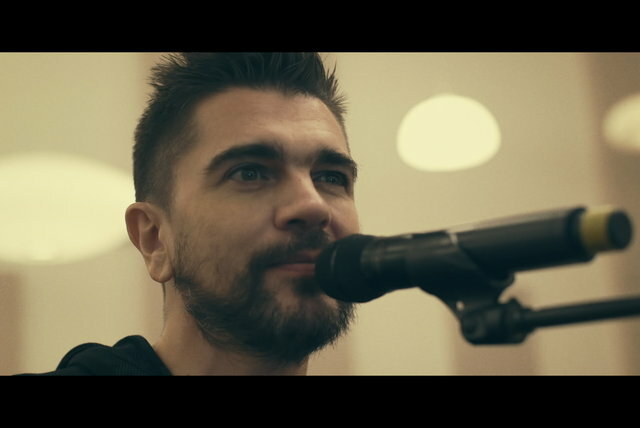 He also performed at the ceremony. 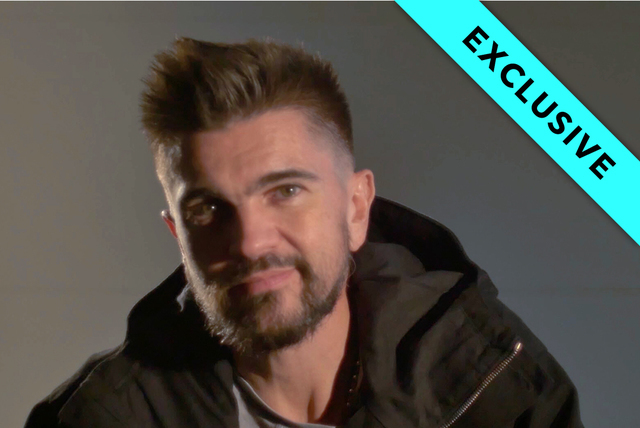 Immediately following his Grammy wins, Juanes returned to Santaolalla's Surco studio in Los Angeles, bringing with him demos for over 40 new songs that would become the basis of Un Día Normal. 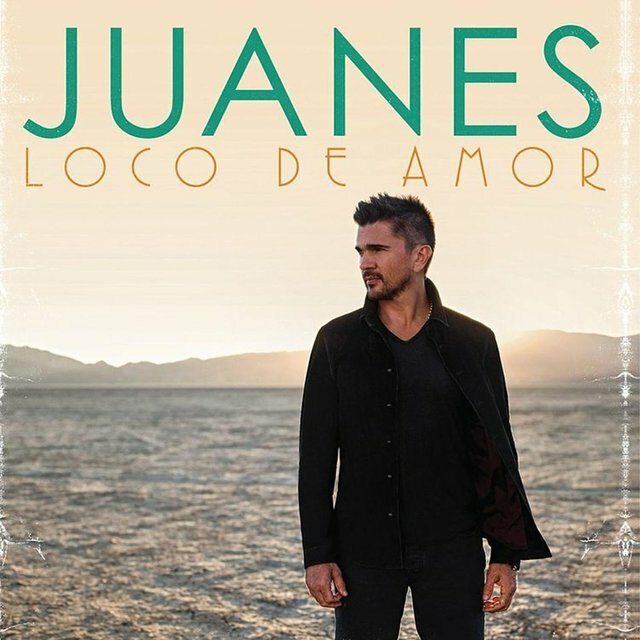 He completed work on the album in February 2002 and the lead single, "A Dios le Pido," was sent to radio stations throughout the U.S. and Latin America in April. 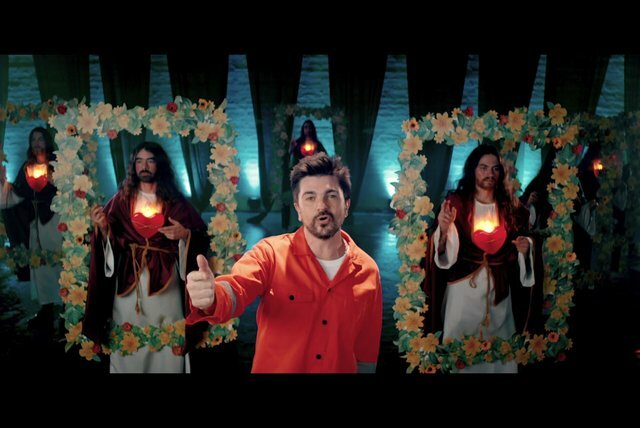 The God-addressing song became an anthem in much of Latin America, a sort of prayer for peace throughout that often troubled part of the world. 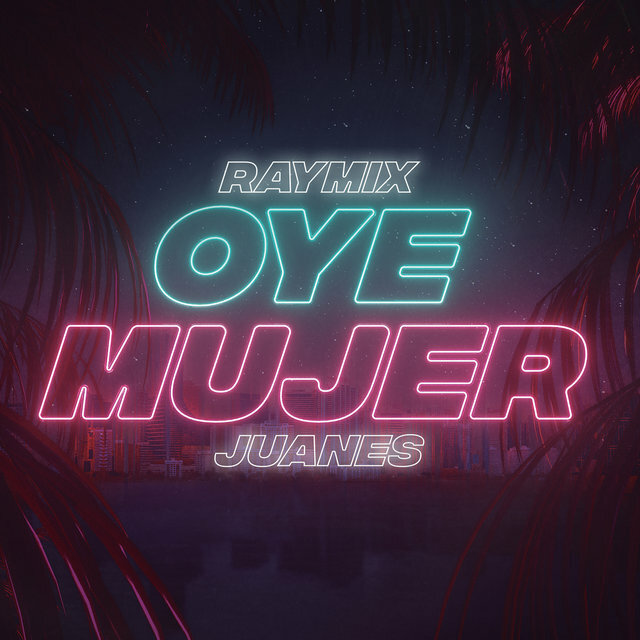 It went on to top the charts in 12 countries on three continents, and spent 47 consecutive weeks on Billboard's Hot Latin Tracks chart, with a large percentage of those weeks spent firmly lodged in the Top Five. 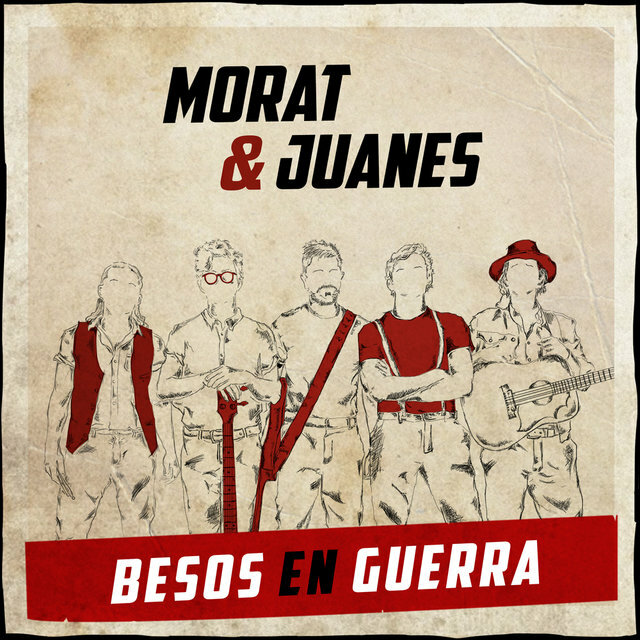 It also spent more than four straight months atop the Colombian chart, breaking a record formerly held by countrymate Shakira. 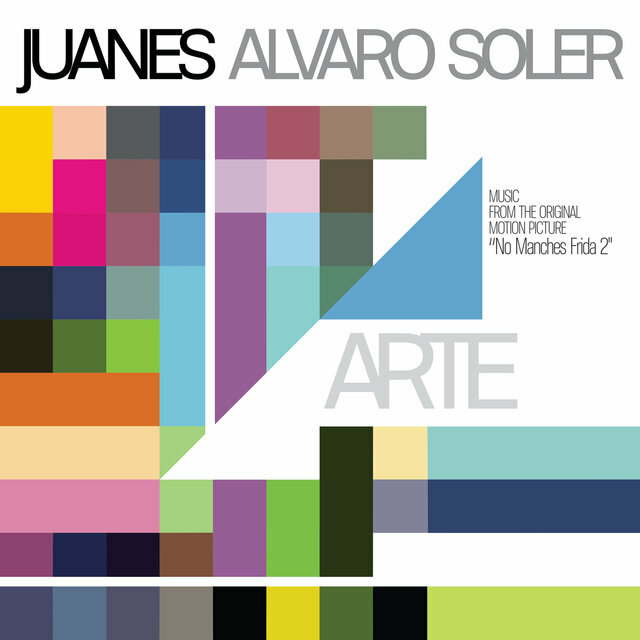 Surco/Universal unveiled Un Día Normal in May 2002, and it lived up to the promise of its lead single and its predecessor, becoming perhaps the most successful Latin album released to date. 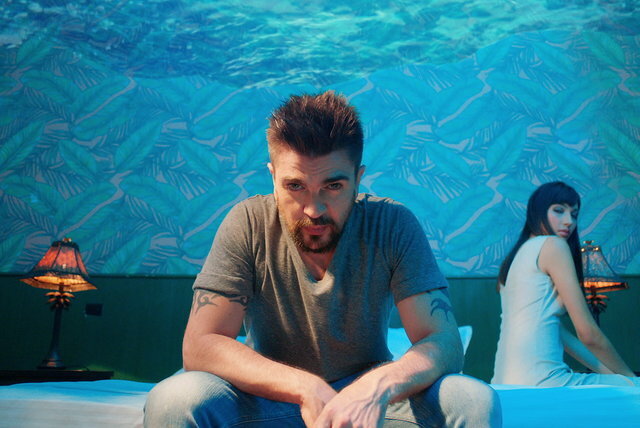 The album was much brighter than Fijate Bien (Juanes himself described Un Día Normal as the dawn that followed the night of its predecessor), and it spun off numerous hit singles, most notably a duet ballad with Nelly Furtado, "Fotografia," which the duo would go on to perform at the next Latin Grammy ceremony. 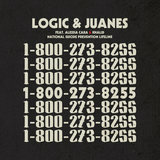 Un Día Normal sold millions of copies worldwide, spending 92 weeks in the Top Ten of Billboard's Top Latin Albums chart. 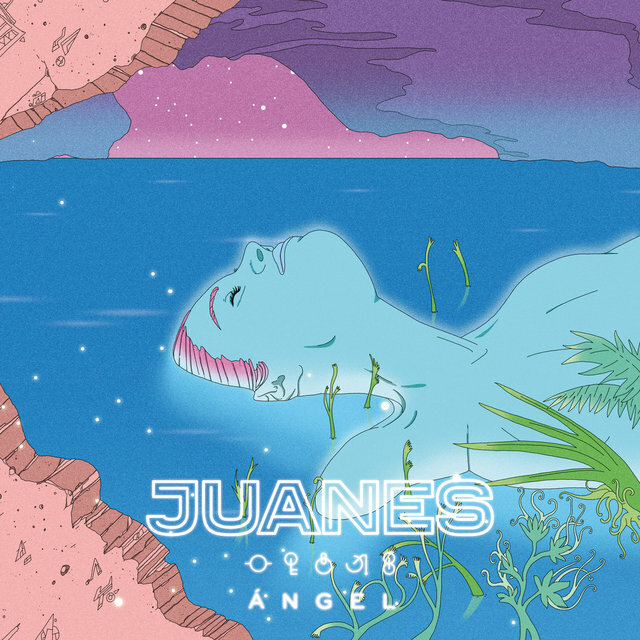 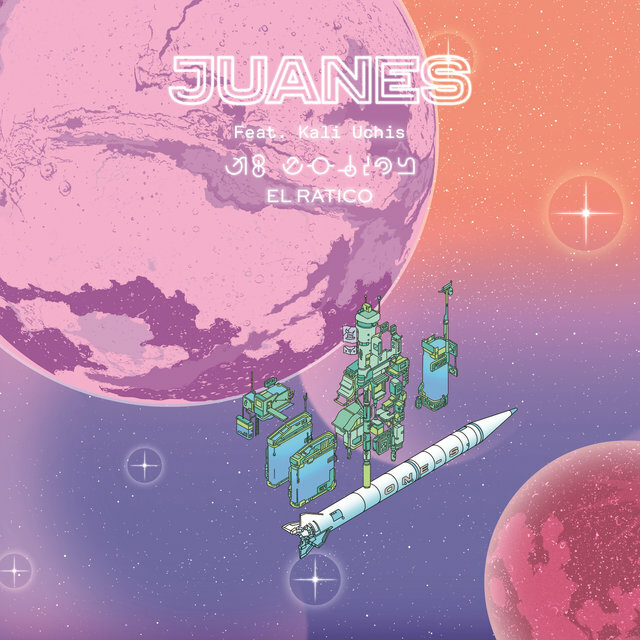 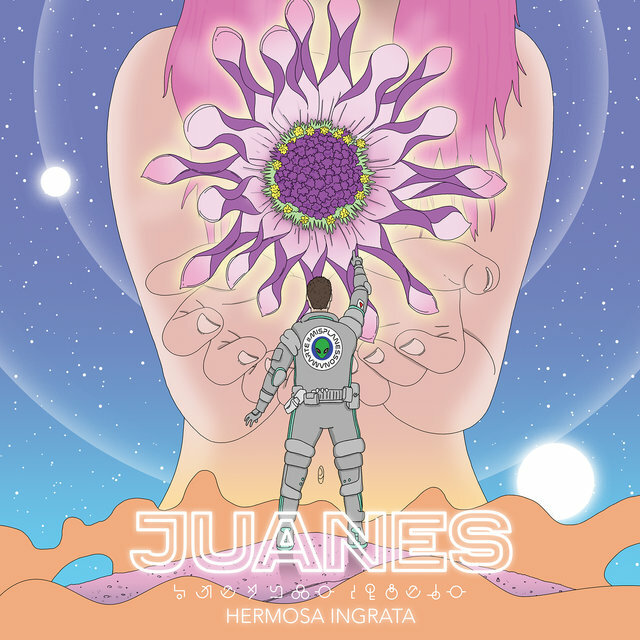 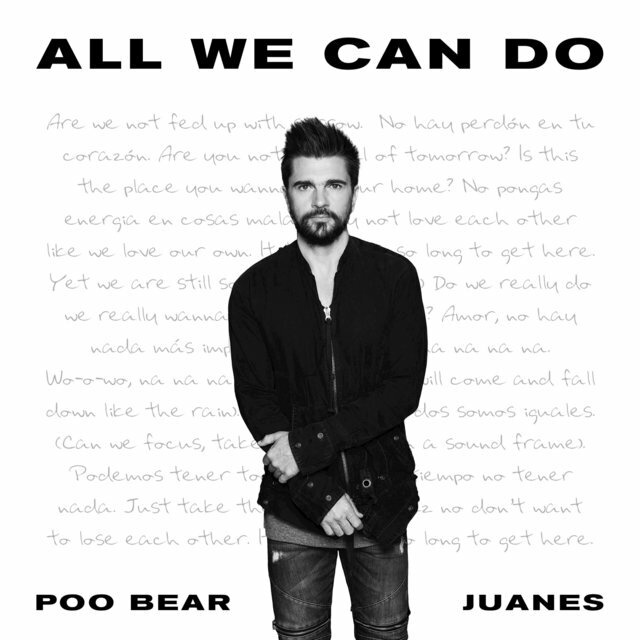 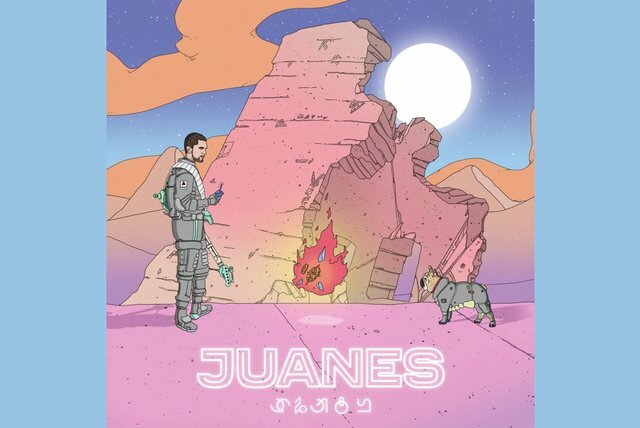 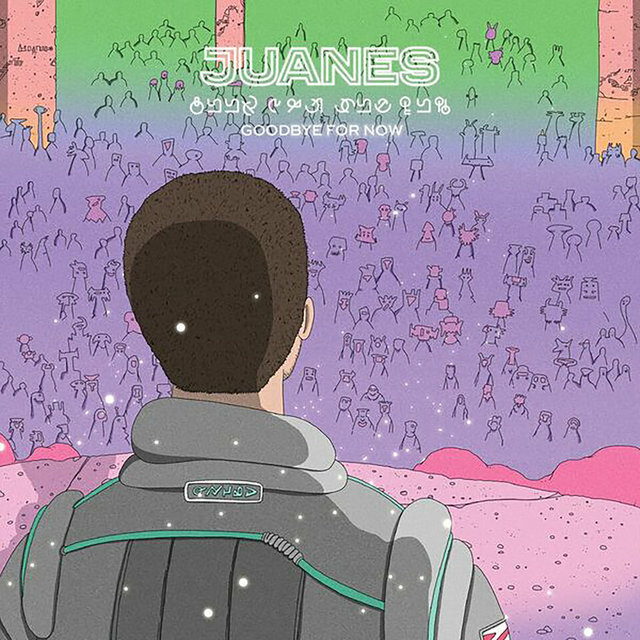 Its accolades are far too many to list, as seemingly the entire world seemed to celebrate Juanes throughout the remainder of 2002 and into the following year. 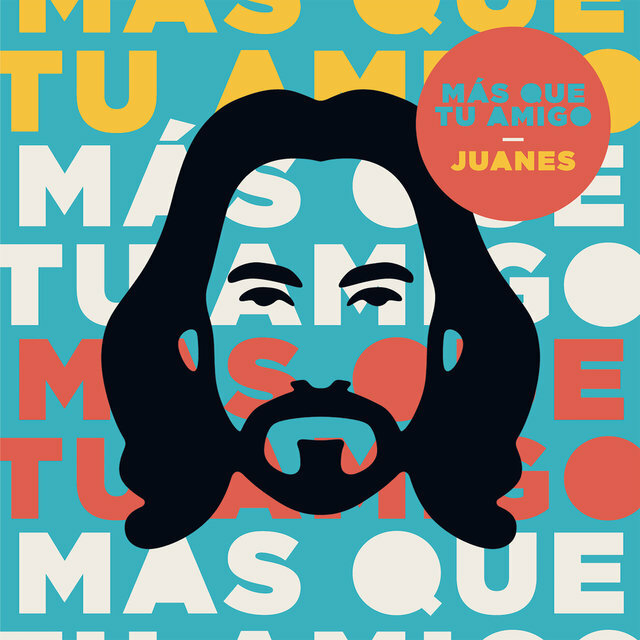 He toured the world and set all kinds of attendance records, performed at all kinds of ceremonies and telecasts, and inspired gushing praise from critics. 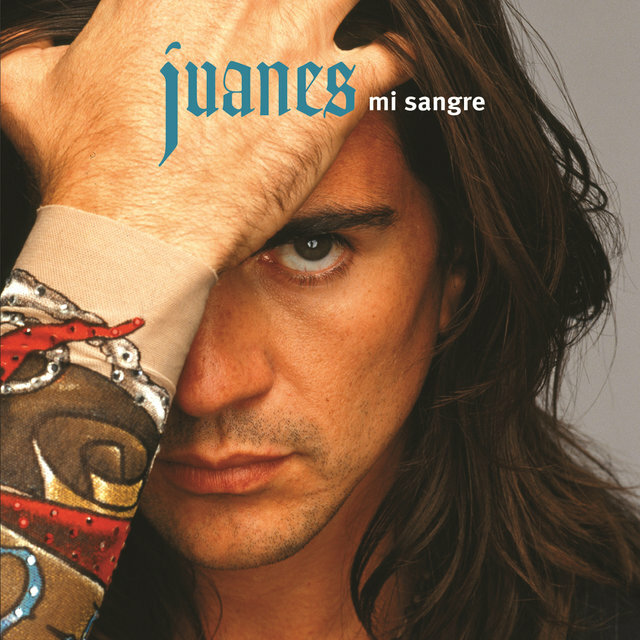 Following the whirlwind of Un Día Normal, Juanes once again headed straight to the studio in May 2004, to begin work on what would become Mi Sangre. 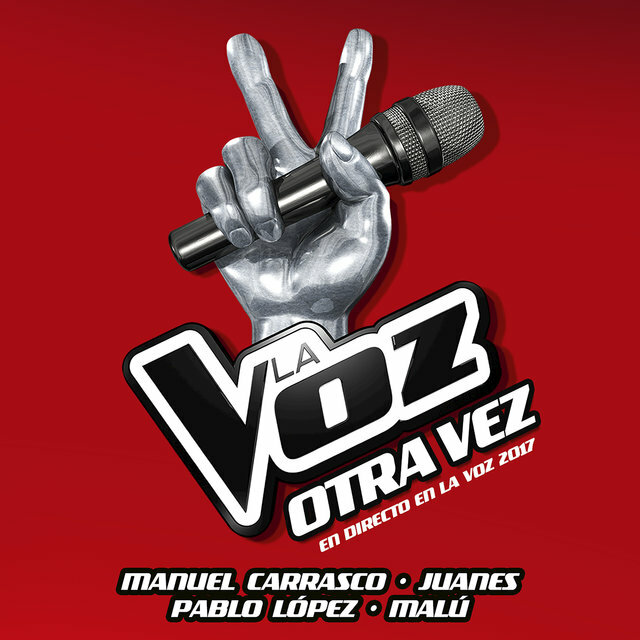 The lead single, "Nada Valgo Sin Tu Amor," hit radio on August 12, 2004, bumped up to prevent unauthorized leaks, and the album hit the streets in September. 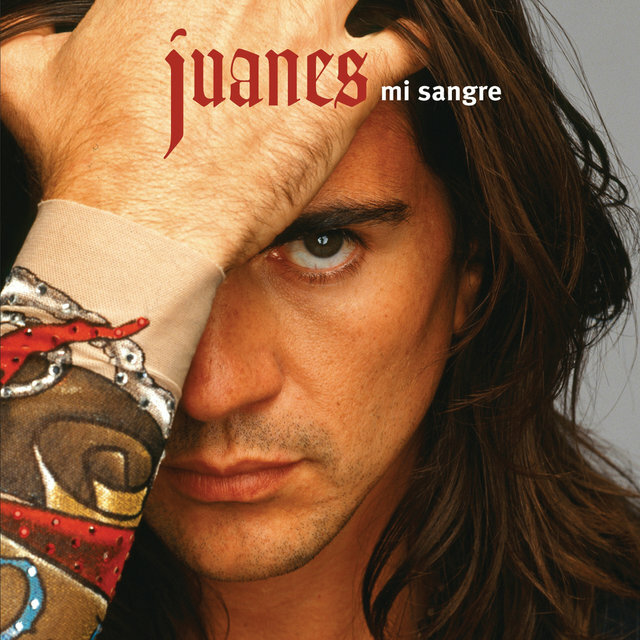 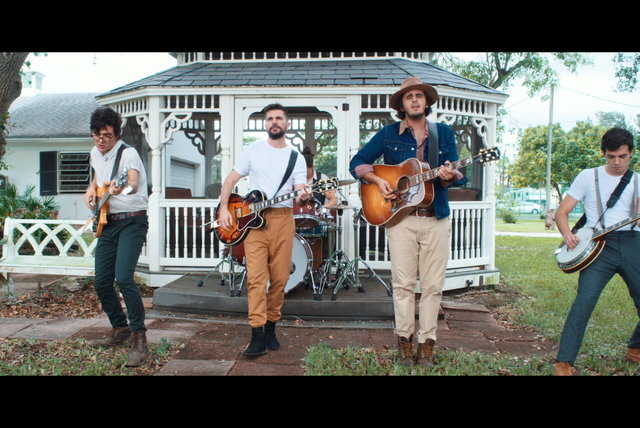 Critics generally loved Mi Sangre, legions of fans bought it, and Juanes promoted it nonstop, once again mounting a mammoth tour (over 200 dates) and performing at all kinds of telecasts, in-stores, and ceremonies. 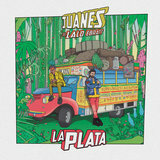 All the while he again swept up one award after another (including France's highest cultural honor, L'Ordre des Arts et des Lettres) and tallied up yet more chart-topping hits (including "La Camisa Negra," which was a number one hit across Western Europe, in addition to the Americas). 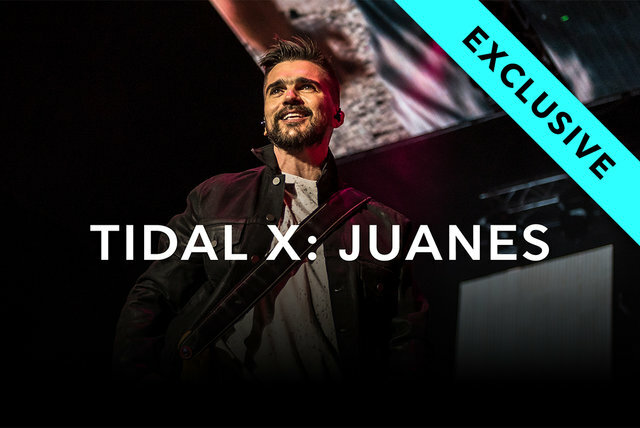 Though his chart-topping was confined to the Latin market in the United States, Juanes was recognized for his global outreach, as Time magazine counted him among its list of "the 100 most influential people in the world today." 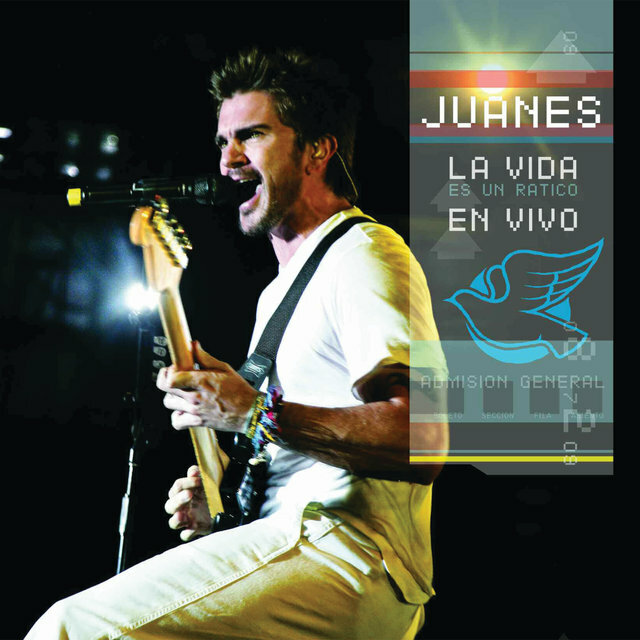 La Vida...Es un Ratico (2007), Juanes' fourth album, was globally anticipated and proved an immediate hit. 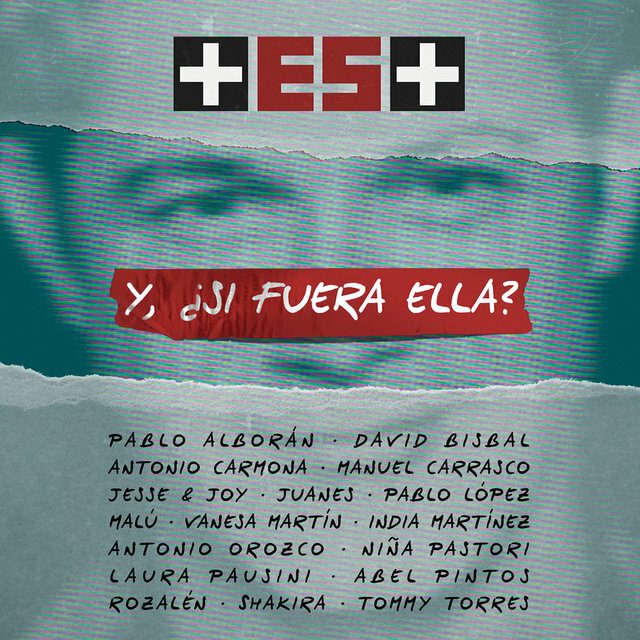 The album's lead single, "Me Enamora," had already hit number one in 14 countries by the time of the album's release, including seven consecutive weeks atop the Billboard Latin chart in the United States. In Colombia, physical copies of La Vida...Es un Ratico were reportedly sold out within the first day of release. 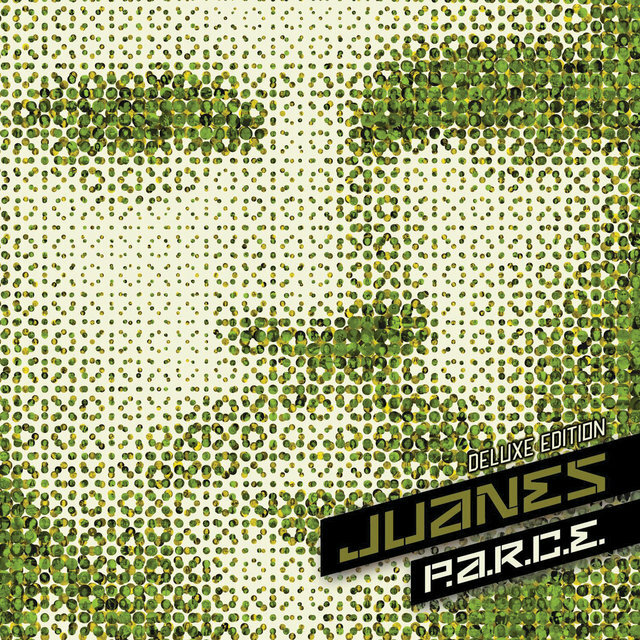 His fifth studio album, 2010's P.A.R.C.E., was recorded in London and produced by Stephen Lipson. 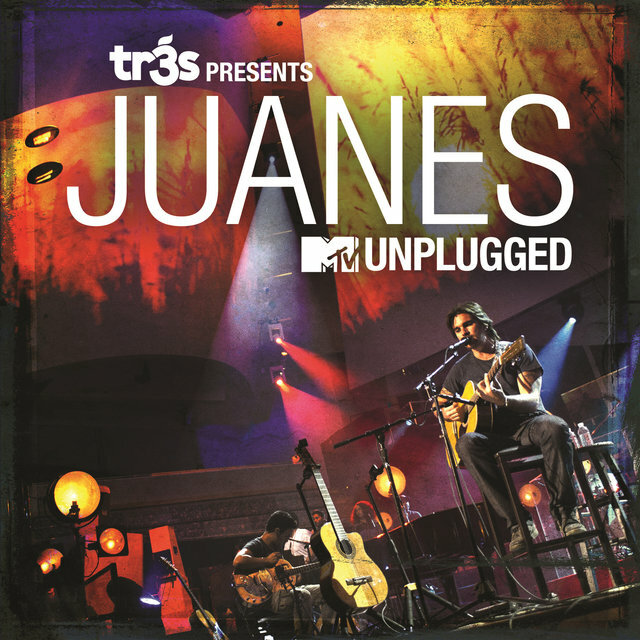 Tr3s Presents Juanes: MTV Unplugged, a career-spanning live set recorded in Miami Beach in front of an enthusiastic audience, appeared in 2012. Juanes re-emerged with the pre-release single "La Luz" in December of 2013. 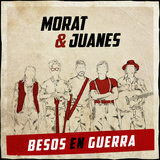 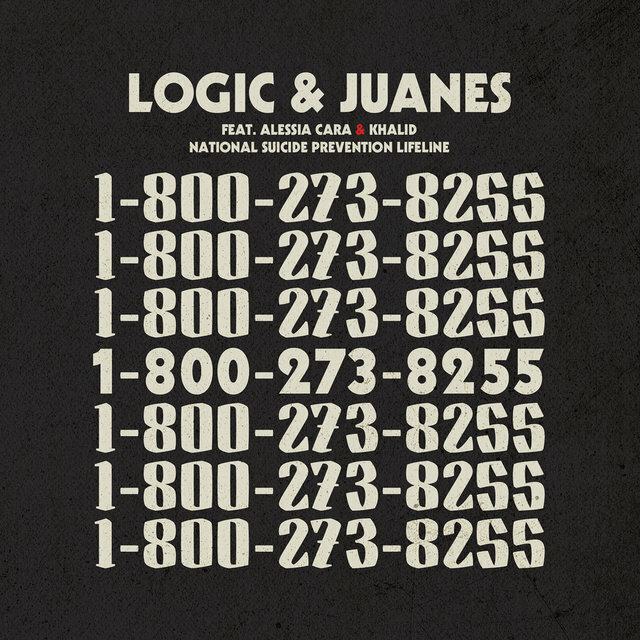 It nailed the top spot on various Billboard Latin charts. His follow-up album, Loco de Amor, was produced by Steve Lillywhite and issued in March of 2014. 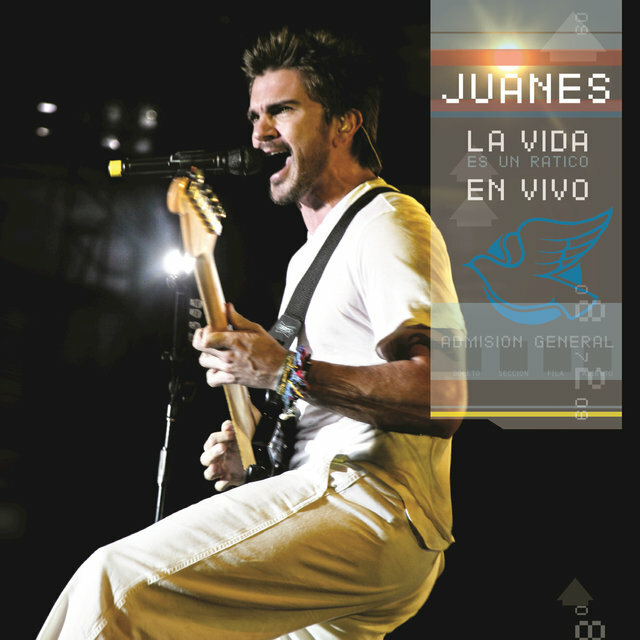 It too reached number one on the Latin charts, as well as in Colombia, and won Juanes a Latin Grammy as well, for Best Pop/Rock Album.